After many years at Kobo Writing Life helping authors learn to be better entrepreneurs, Mark Lefebvre has stepped down from his position to start a new chapter of his career. Johnny, Sean, and Dave talk to their favorite former Kobo representative about his career, what’s next for him, and what he sees on the horizon of publishing. Mark introduces his replacement at Kobo. Mark explains why he and Kobo split ways. For someone who is so involved in the publishing world, this is the first time Mark has had the opportunity to spend the majority of his time on the author side. Mark talks about moving into writing full time. Mark shares what he believes to be next for him and how he wants to continue contributing to indie author community. 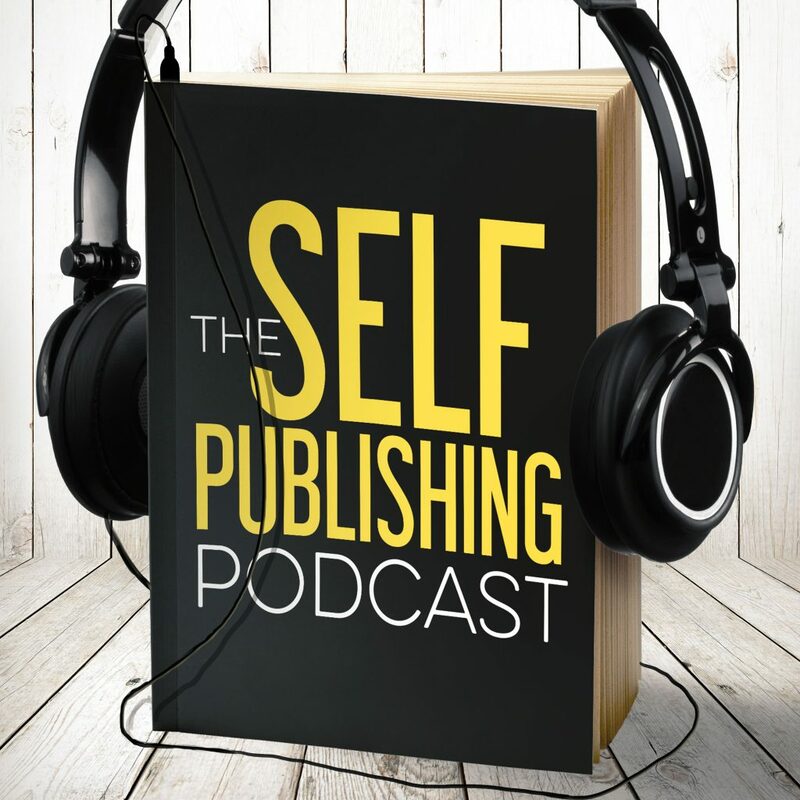 Mark talks about what he sees for the future of publishing for both traditional and indie authors. The smarter artist knows that relationships are important to moving your career forward. Mark talks about the relationships he’s built, their importance for authorpreneurs, and how to build them. Mark tells us one thing that traditional authors still do much better than indie authors. Mark talks about the future of ebooks and the next generation’s adoption digital reading and the future of digital storytelling. Mark reminds us that you can’t compare yourself to the top few authors in the field, and that you’re only in competition with yourself. Mark just started reading Bonfire by Krysten Ritter (https://www.com/Bonfire-Novel-Krysten-Ritter-ebook/dp/B01NB1EOJ6/) and he things it’s great. Johnny is having trouble ordering the SNES Classic and started watching shows that he’s had in the queue for quite some time. Dave’s something cool is Eminem’s new album “Revival.” As a backup, he’s excited about The Punisher (https://www.netflix.com/title/80117498). Sean is reading The Circle by Dave Eggers (https://www.com/Circle-Dave-Eggers-ebook/dp/B00EGMQIJ0/).